At Cedars Woodworking & Renovations, we specialize in nailing the finishing details of your home remodeling project. From custom design, construction, and installation, our team of remodeling experts can give you the kitchen, bathroom, or living space of your dreams. Cedars is your home renovation experts – from planning & designing to construction and finishing. Whether you are looking for a complete kitchen remodel, finishing your basement, or renovating a living room, our expert craftsman will guide your project every step of the way. Reimagine your living space with elegant features like crown molding, custom doors, wainscoting and coffered ceilings, an ornate mantle, or a built-in entertainment center and bookcase. Our team can give your home a fresh, upgraded look. Embrace and highlight the rich architectural designs of your historic building with custom reproduction millwork. We can custom build doors, windows, moldings, and casings to perfectly match existing millwork. "Cedars was creative, efficient, and a joy to work with. They listened to what we wanted, made suggestions, and completed the work in a very timely manner." Since 1995, we’ve been helping homeowners in southcentral PA reimagine their living spaces. 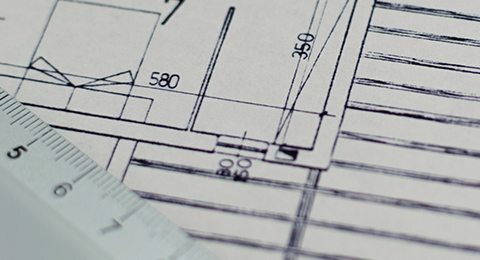 Our unique design and construction process works to help you identify and achieve your dream project. Want to learn more about how Cedars Woodworking can help create your dream home?